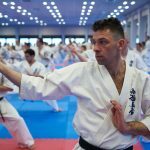 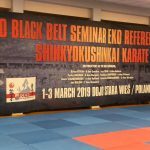 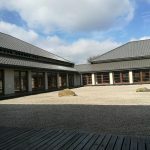 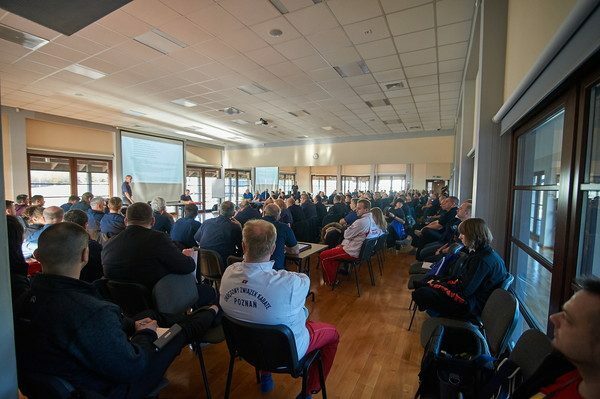 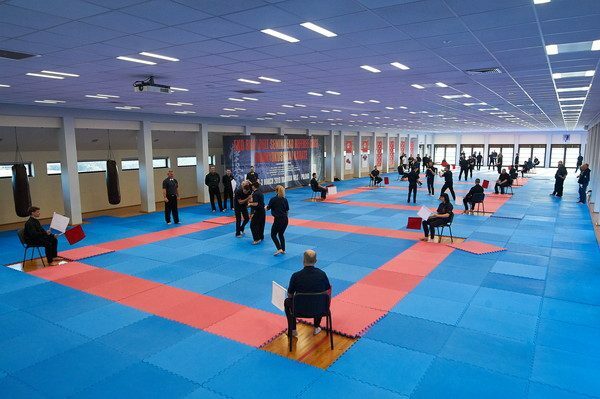 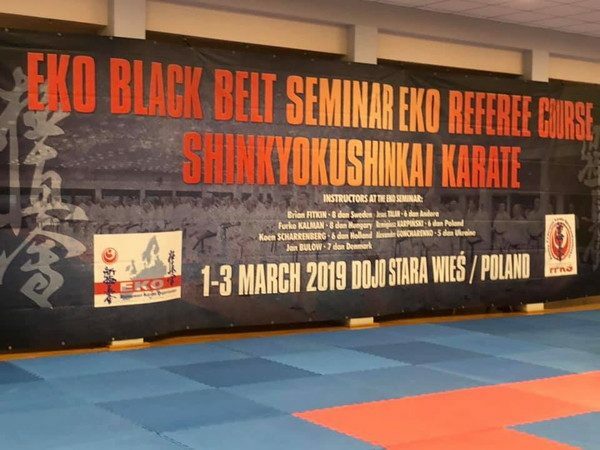 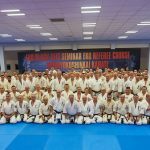 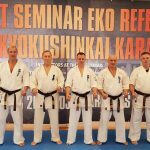 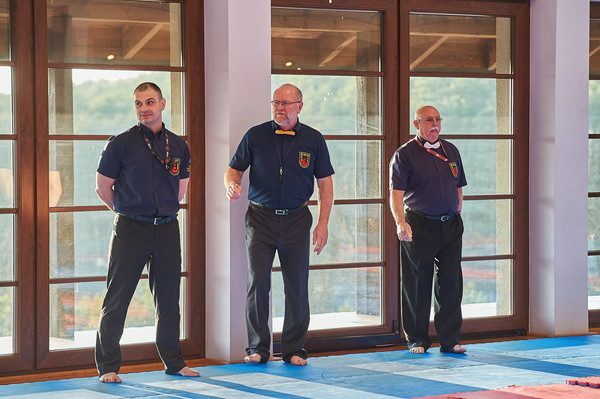 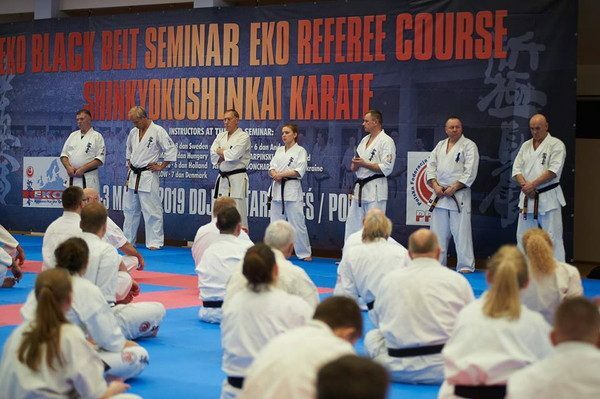 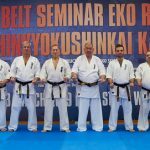 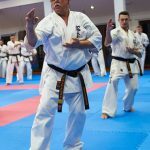 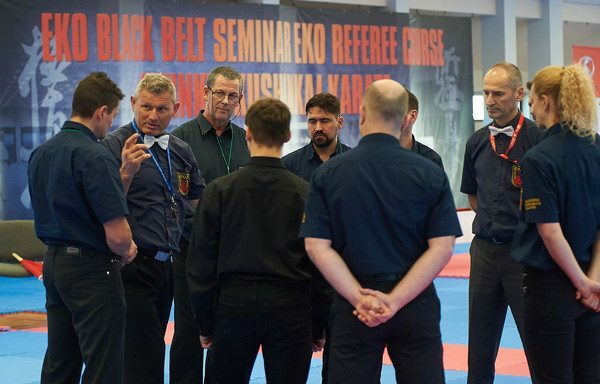 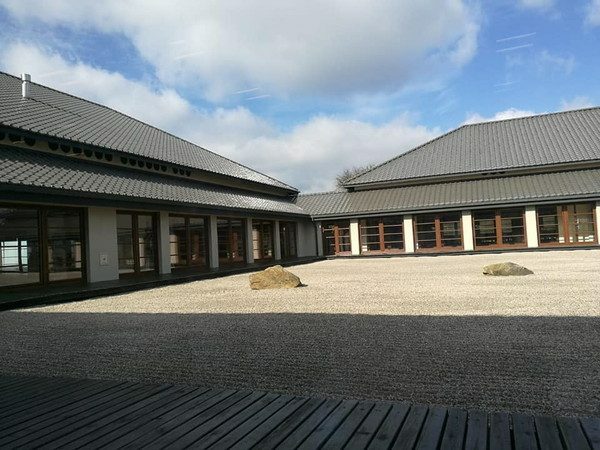 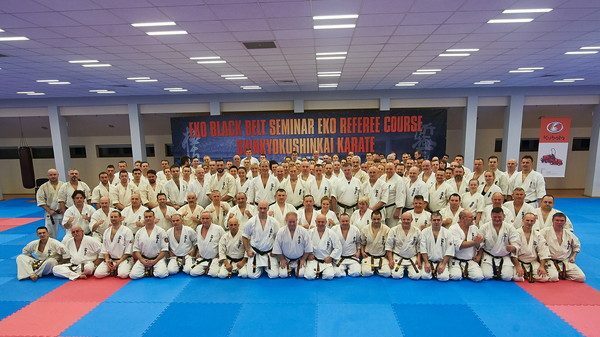 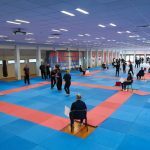 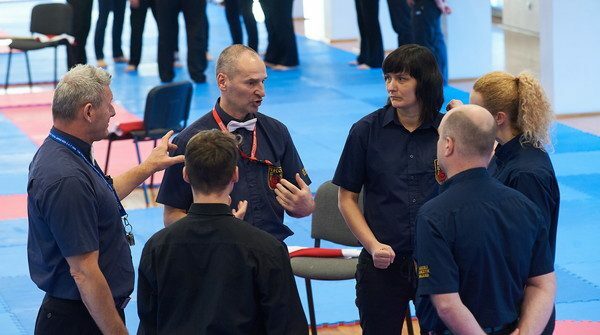 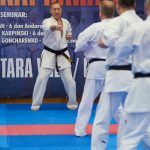 140 people from 10 countries came to the center of Japanese Martial Arts, Dojo Stara Wies in Poland: Armenia, Austria, Belgium, Denmark, Great Britain, Hungary, Netherlands, Poland, Romania, and Sweden, and the seminar was chaired by the EKO Grading and Technical Committee: Furko Kalman 8 Dan, Jan Bulow 7 Dan, and Remigiusz Karpinski 6 Dan. 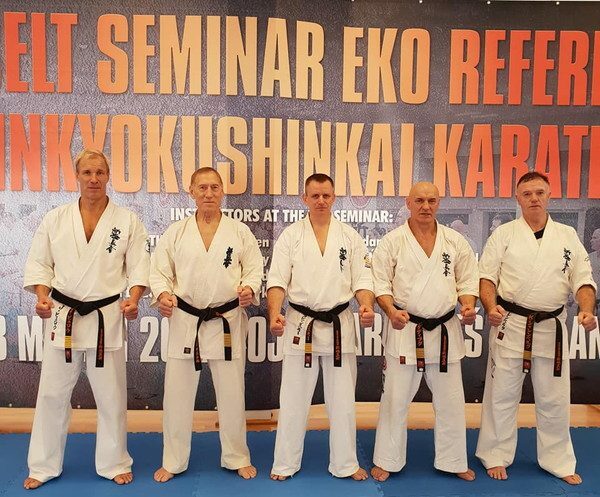 Special guests at the seminar were: Brian Fitkin 8 Dan, Koen Scharrenberg 6 Dan, Euegniusz Dadzibug 6 Dan, and Gilbert Cleveringa 5 Dan. 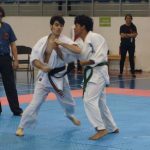 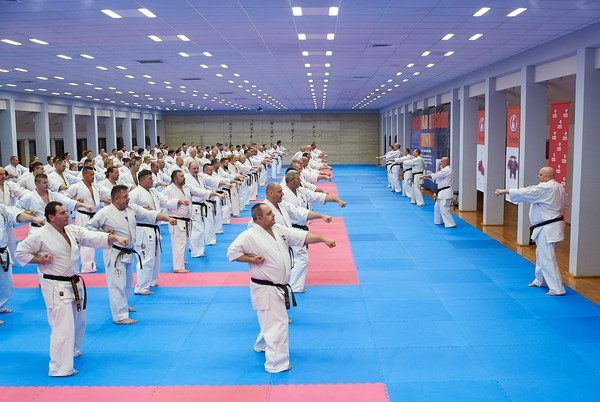 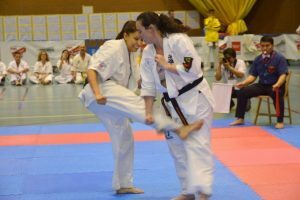 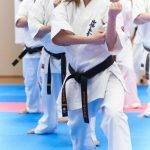 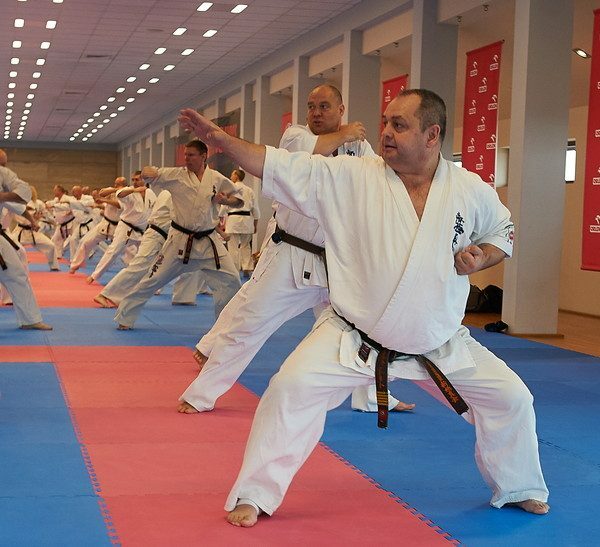 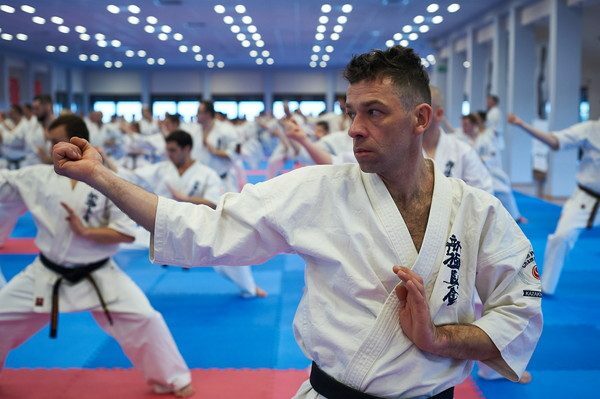 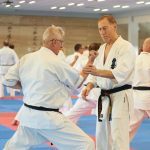 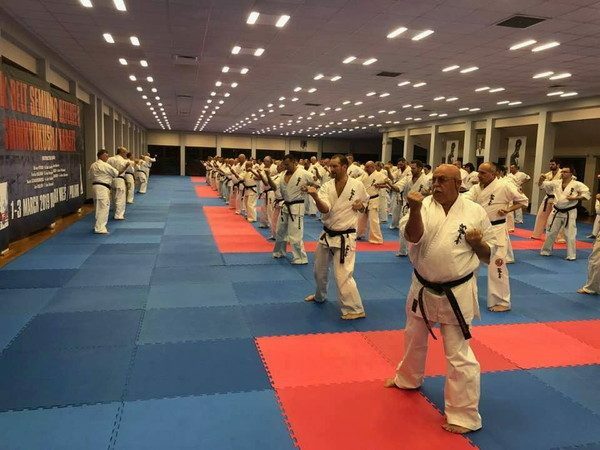 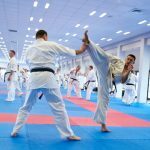 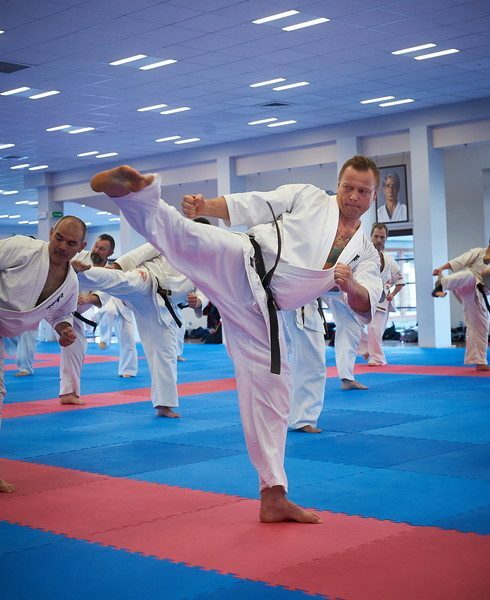 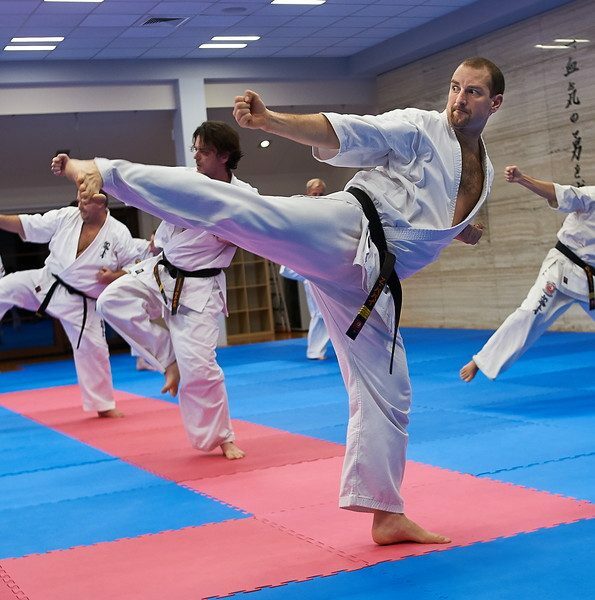 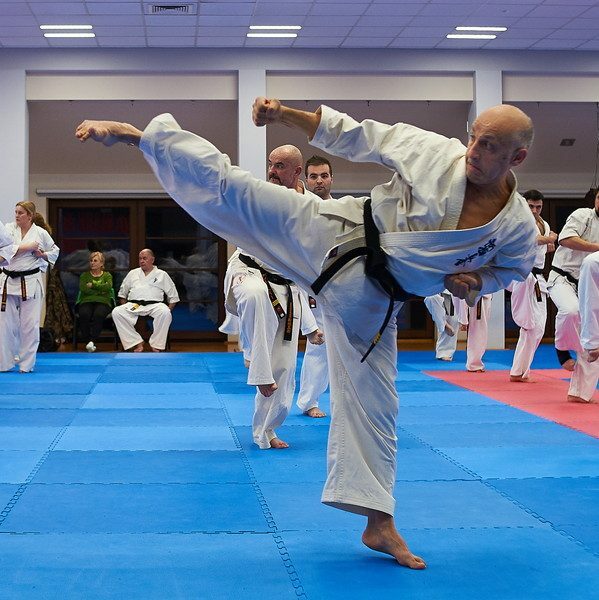 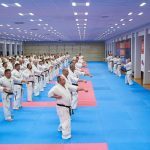 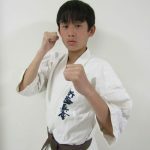 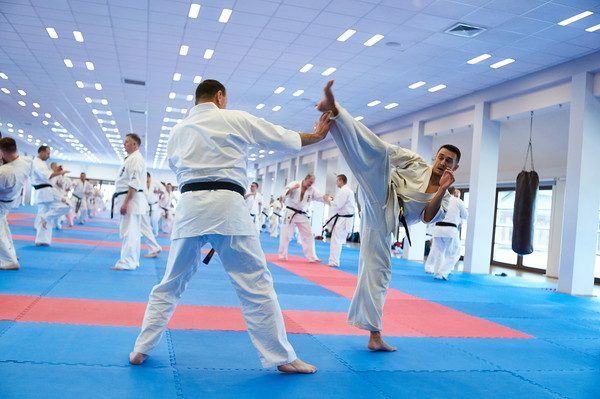 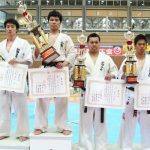 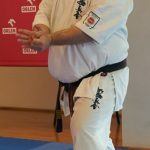 The training sessions mainly focused on the improvement of technical elements and Kata. 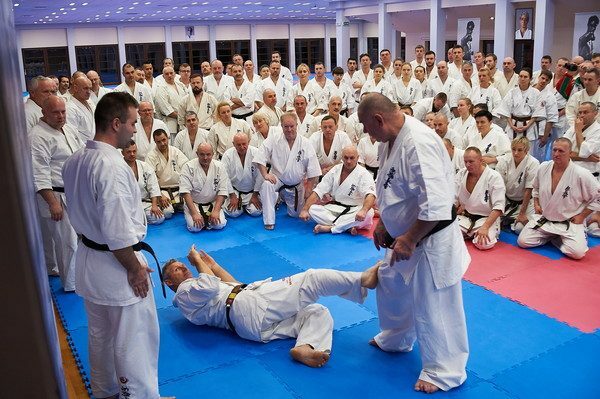 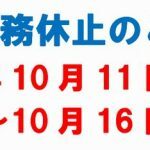 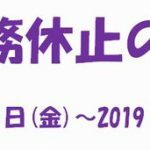 There was also a training session for candidates preparing for this year’s grading exam. 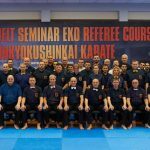 A referee course was also held during the period with 72 participants. 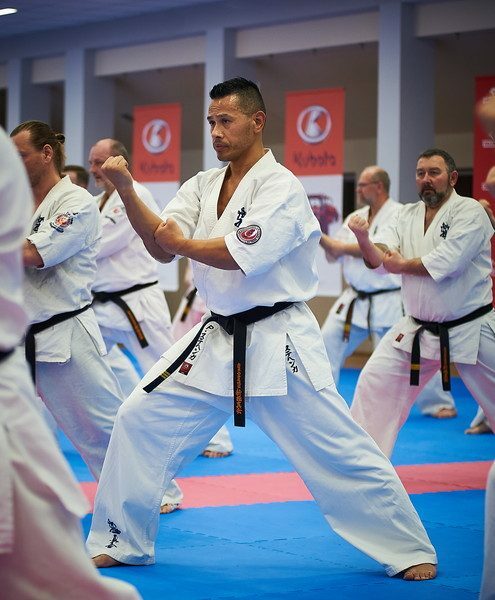 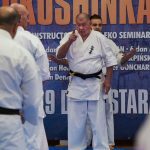 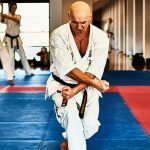 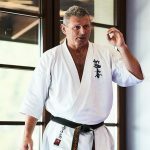 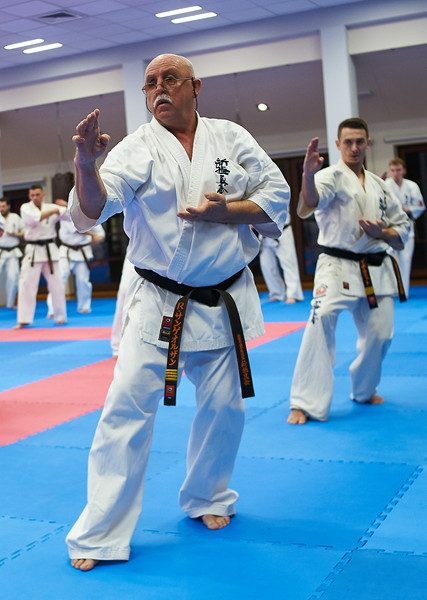 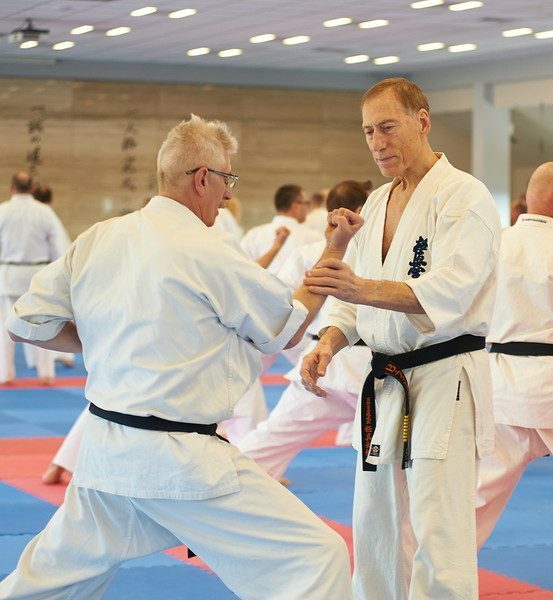 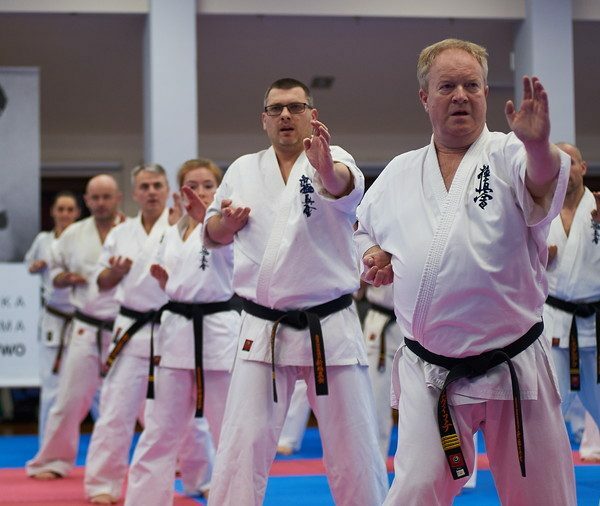 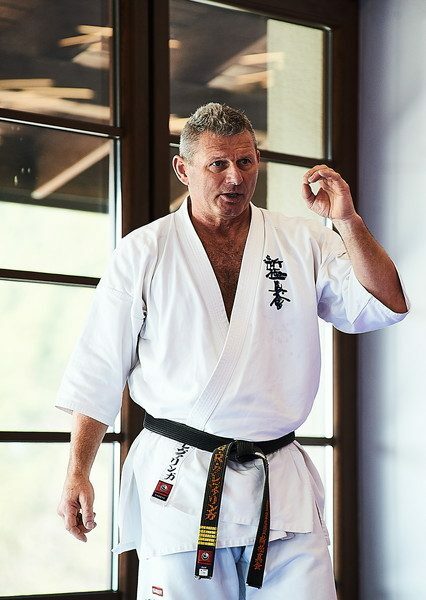 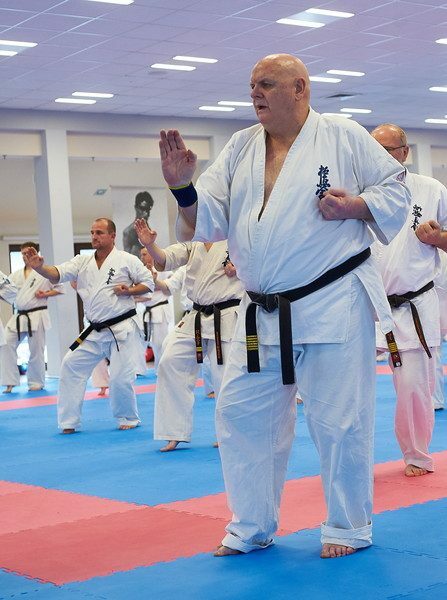 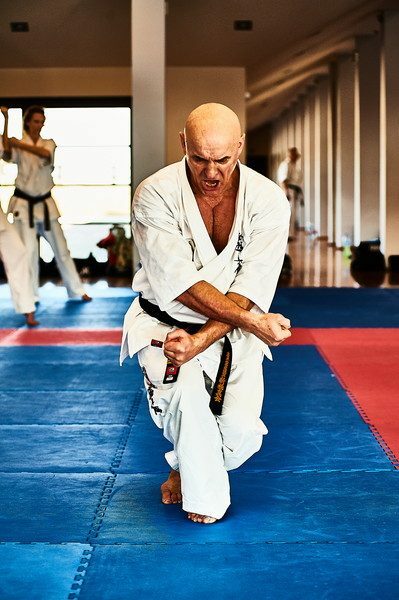 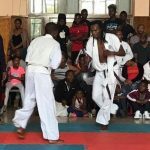 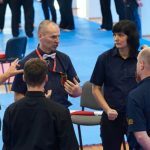 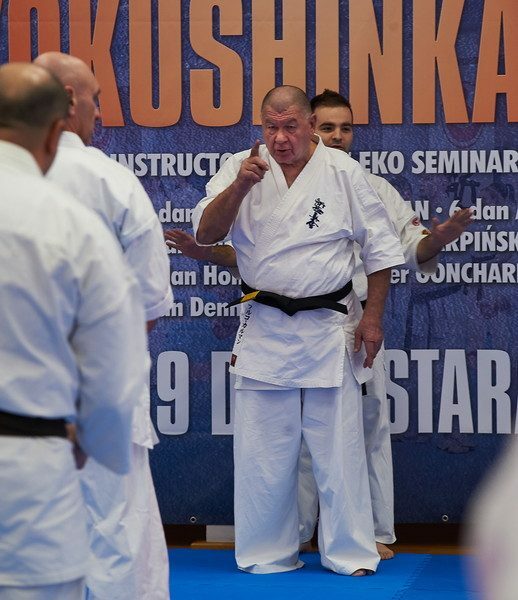 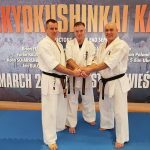 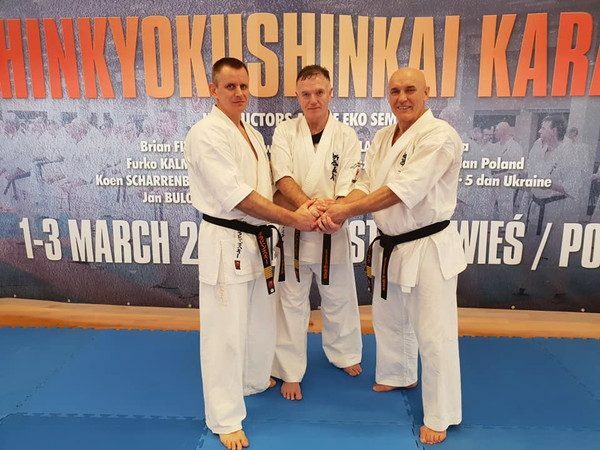 The course was conducted by Shihan Jan Bulow. 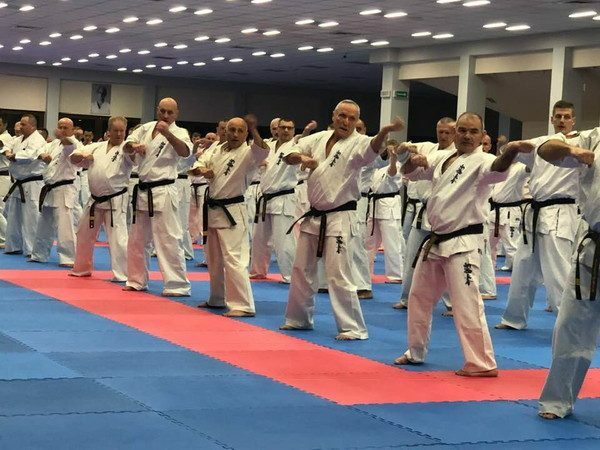 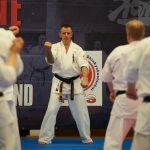 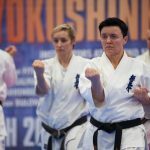 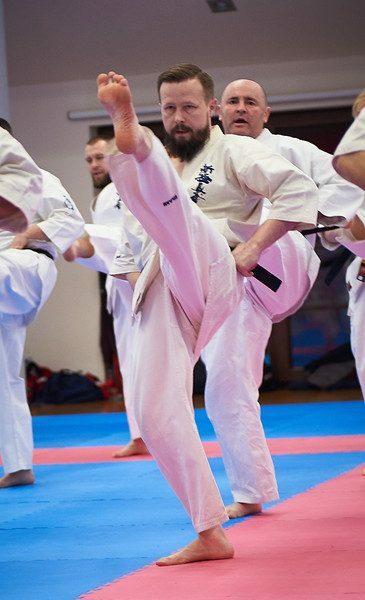 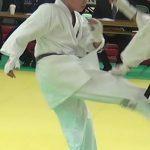 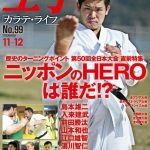 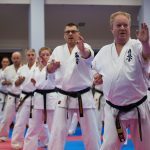 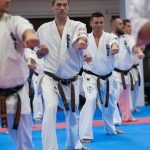 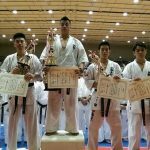 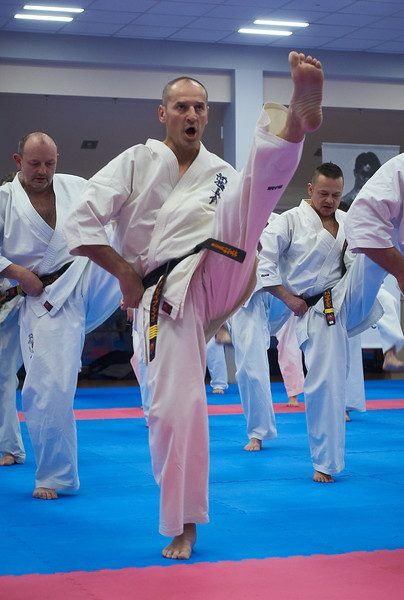 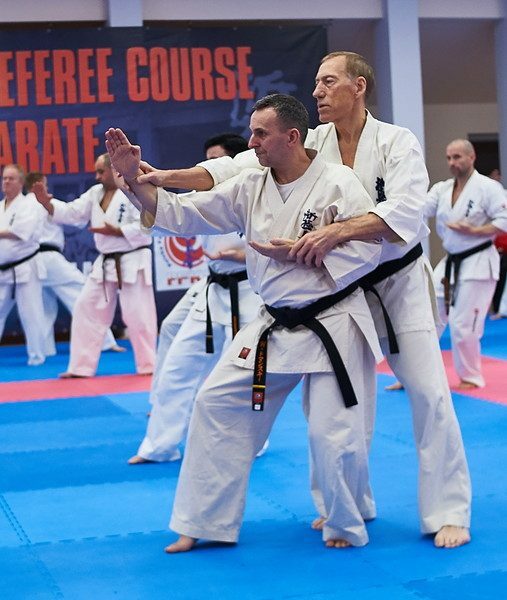 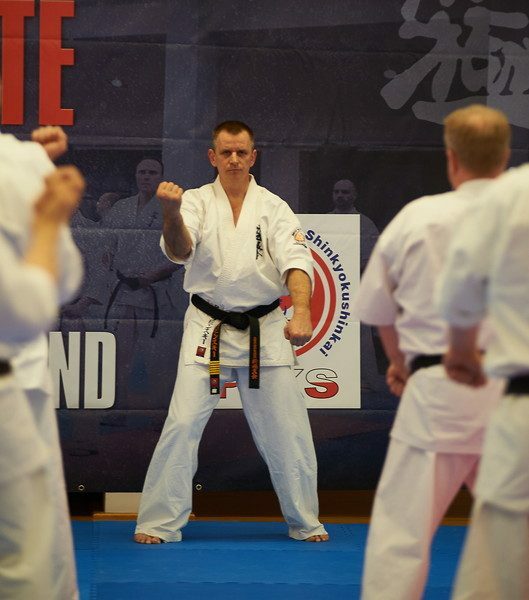 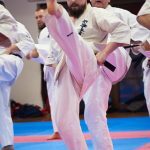 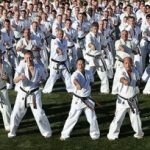 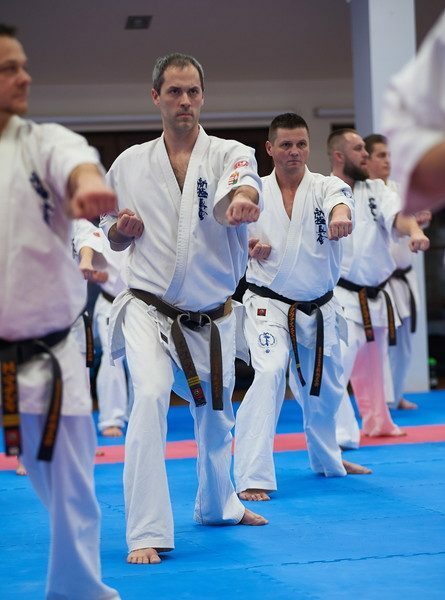 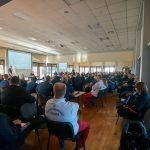 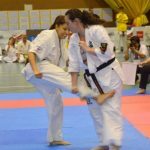 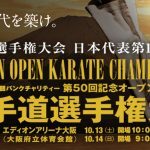 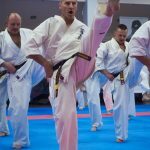 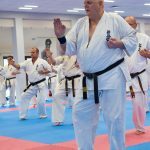 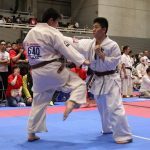 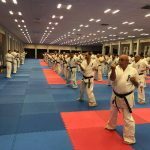 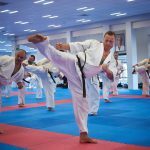 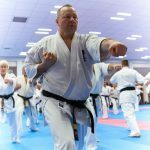 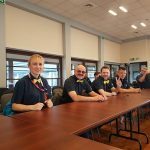 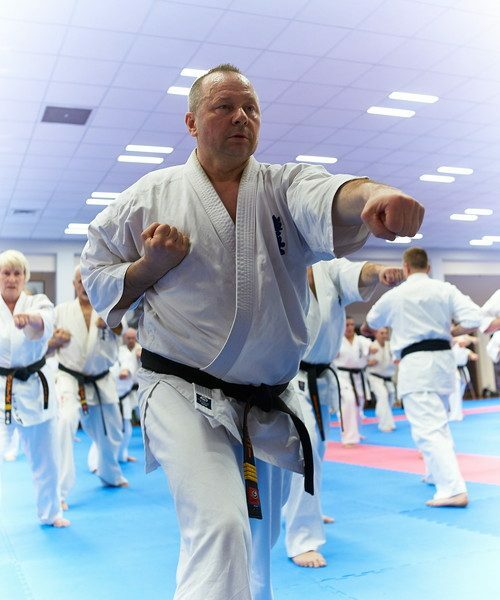 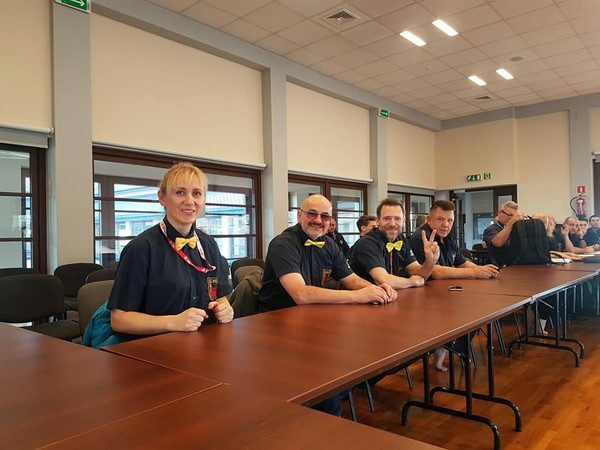 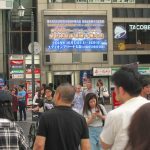 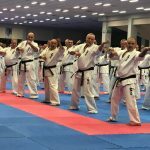 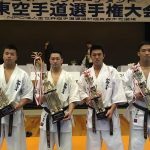 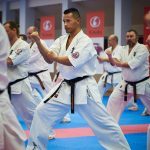 The events were held in a great atmosphere, especially at the sayonara party, thanks to the activity of Shihan Alwyn Heath from Great Britain.